In a bathroom the shower curtain is usually the inspiration piece that brings everything together so it better be one that you love. To guarantee it, make your own! This is probably about the fifth or sixth shower curtain I have made over the years and I’m surprised, with how easy they are, that I haven’t attempted more of them. 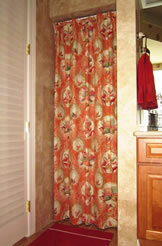 A shower curtain is one of the best first projects for a home sewer other than a pillow cover or maybe flat panel topper. 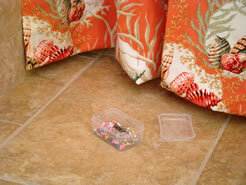 If you are making a shower curtain for a true shower, it’s even better because you don’t have to piece your fabric. That is the curtain I will be explaining here. 1. 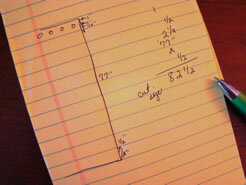 Measure the opening to your shower and determine the exact height of your curtain. Mine was 77” high. Then add 5 ½ inches for a header and small hem. 2. Cut your width of fabric to the determined cut length. 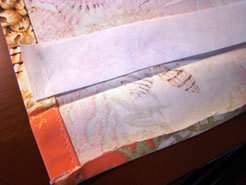 Next, cut off the selvage edges on both sides of the fabric width. 3. First, put in the side hems by turning the edge over ½ inch and then ½ inch again. 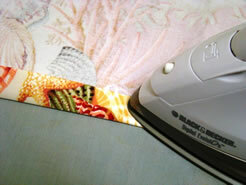 I like to iron the hem in place because it makes it easier to pin and sew. 4. 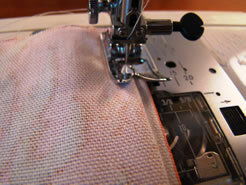 Stitch the side hem in place using the blind stitch on your machine. If you can only straight stitch either do that or stitch the side hem in by hand using the sling stitch. 5. Put in the header by turning the top under ½” and then 2 ½”, and iron in place. 6. 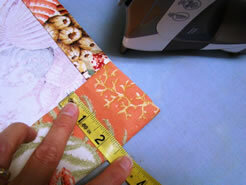 Insert a strip of interfacing measuring 2 ¼” wide. This will be an important addition to the header, giving it some sturdiness to handle the metal grommets. 7. Stitch along the edge of the 2 ½” header and then again 1” down from the top edge of the header. This secured the interfacing and creates a space for the grommets. 8. Time to install the grommets. The first grommet is placed in the center of the header and 2” in from the edge. And, that 2” is measured from the edge to the center of the grommet. Of course you would mark the first and last grommet and then space the rest of them out evenly. Where you have placed your marks, you cut a small “x” and insert the stem of the grommet from the front of the fabric to the back. Add the grommet ring and put the metal grommet plunger into the stem. Now here comes the fun part – hit the plunger with the hammer to bend the stem down and permanently attach your grommet! 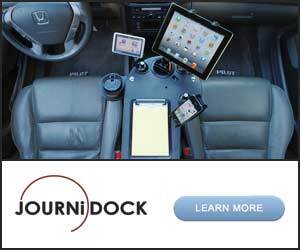 Make sure you have placed this on a surface that can take it like a work bench. Then, just keep adding grommets until you have 12 installed. 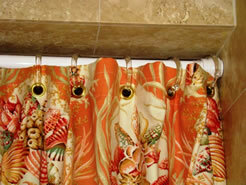 Hang your shower curtain so you can make sure about the size of your hem. 9. 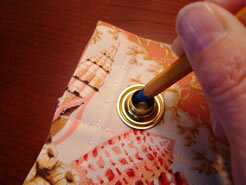 Fold your hem up so there is about ½” between the fabric and the floor. 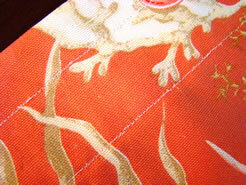 Then, fold the hem over ½” first and then fold again to the line you’ve marked. Iron and blind hem stitch in place. And it’s as easy as that to add your own personal stamp to your bathroom. 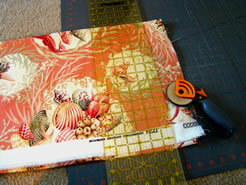 It’s always a nice idea to select your own fabric for a project that is easy like this one. In the end you’ll have a one-of-a-kind shower curtain and a space that reflects your own personal style! Congratulations on the buttonholes! My machine will make buttonholes, but I’m never completely satisfied with how they look.